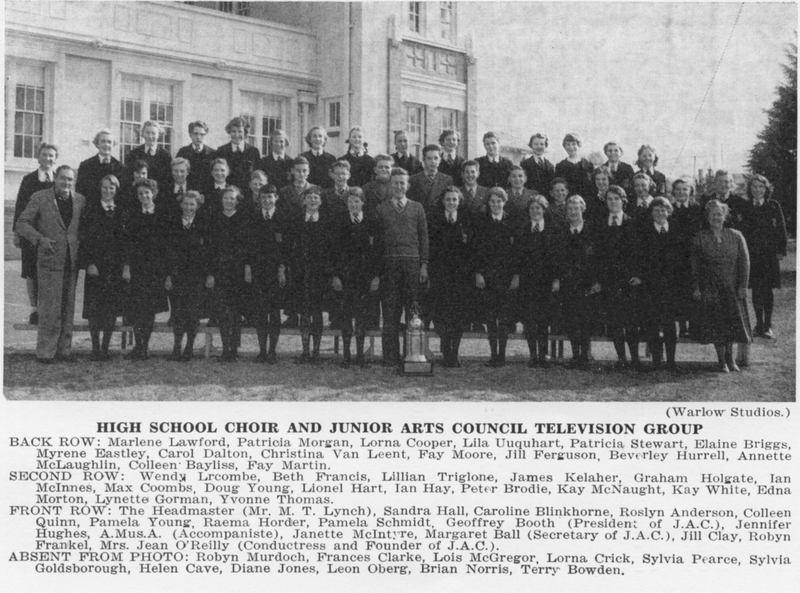 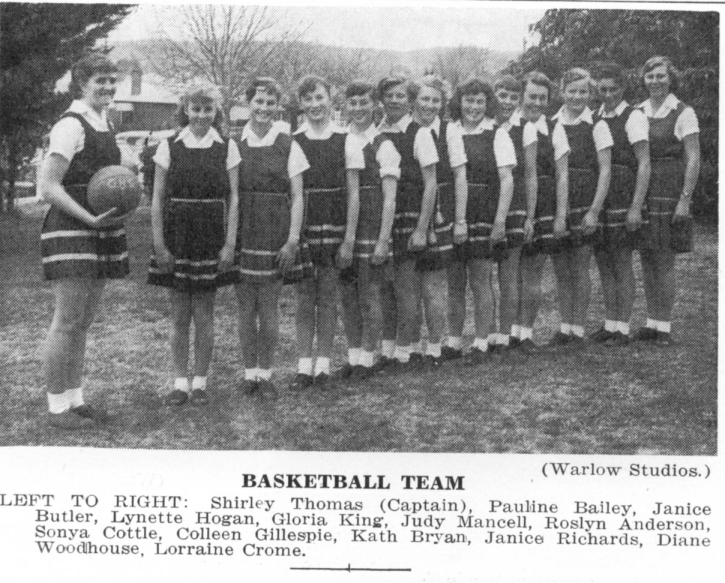 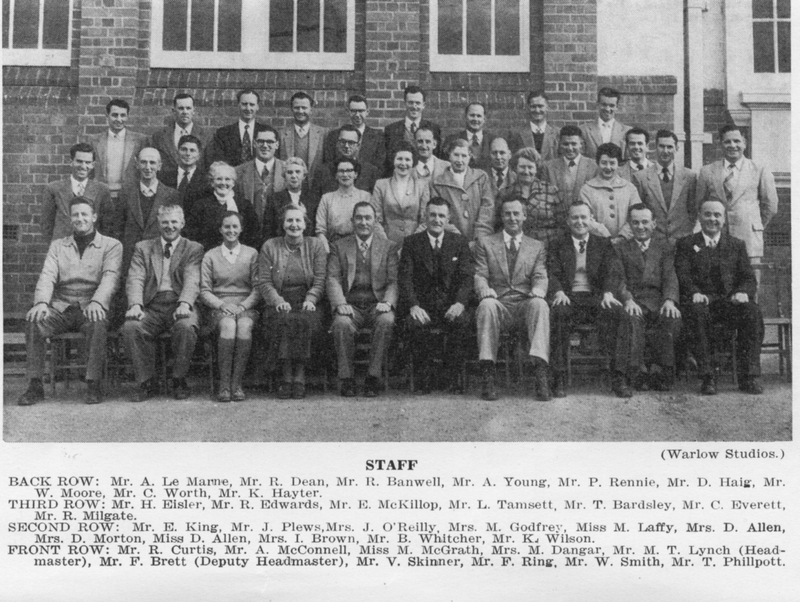 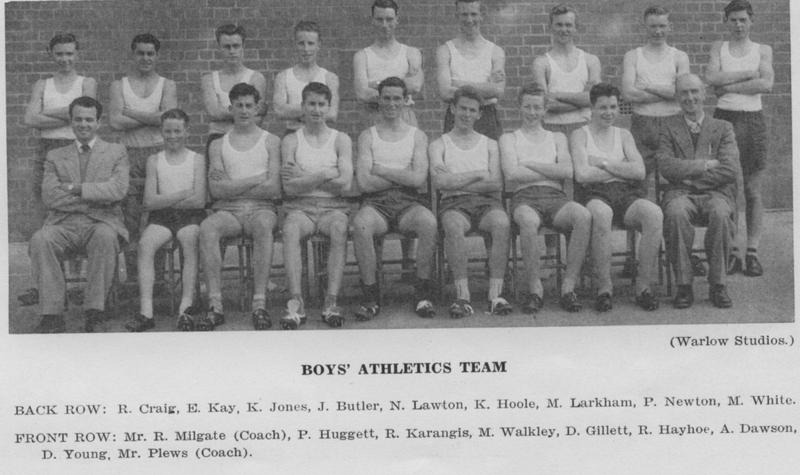 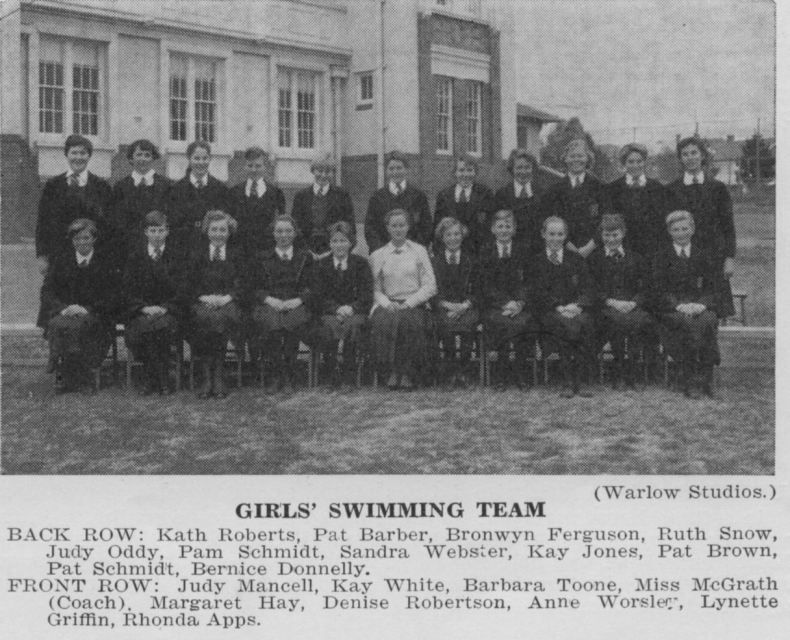 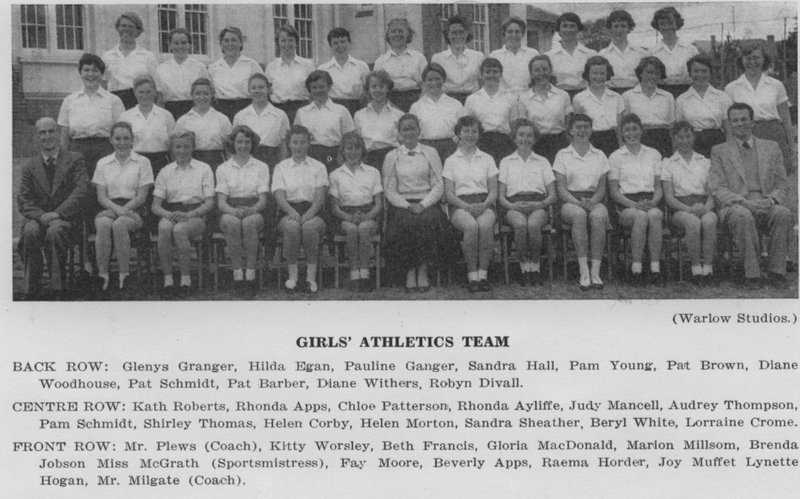 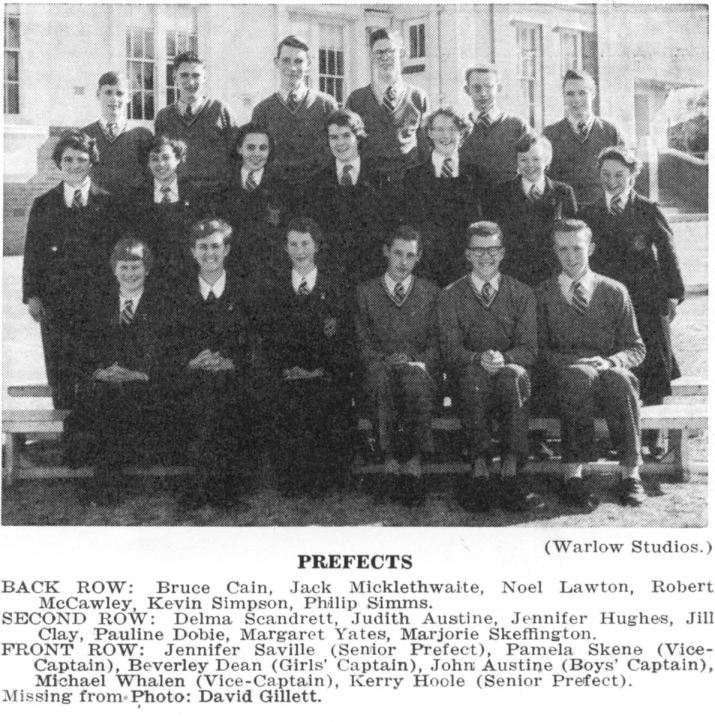 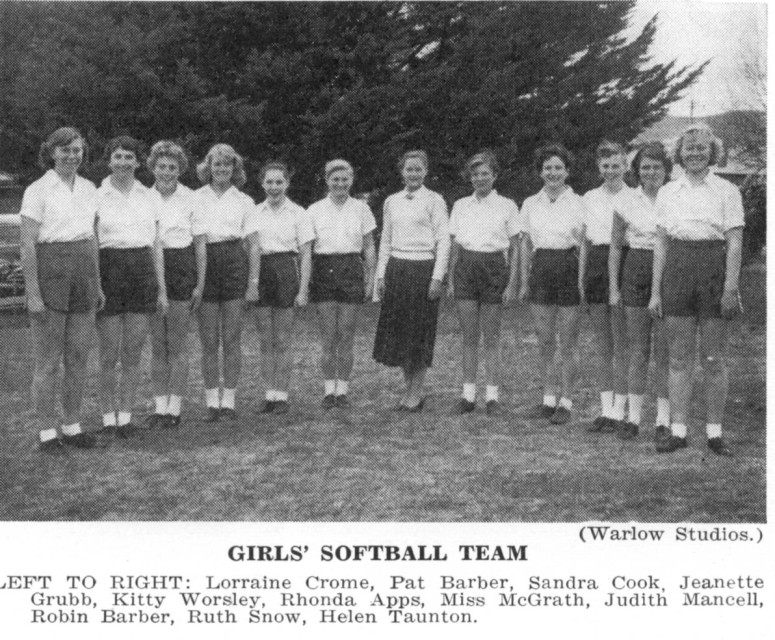 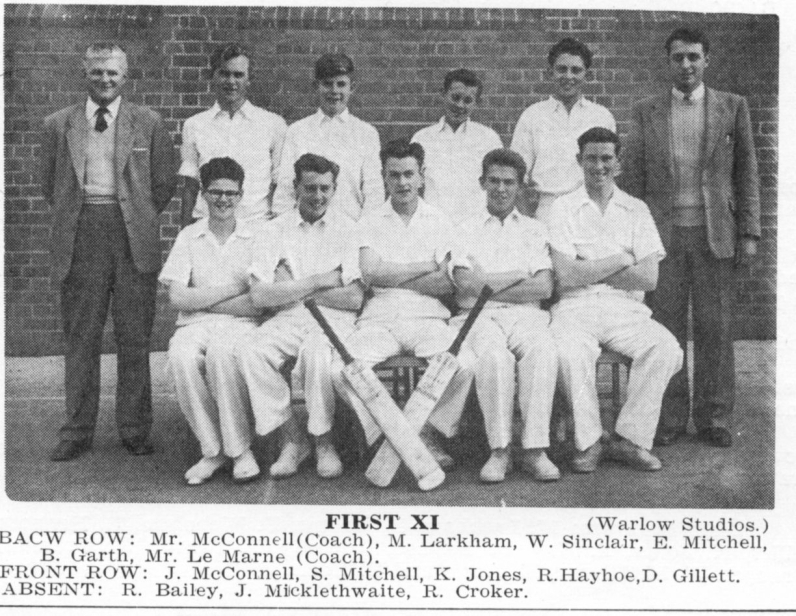 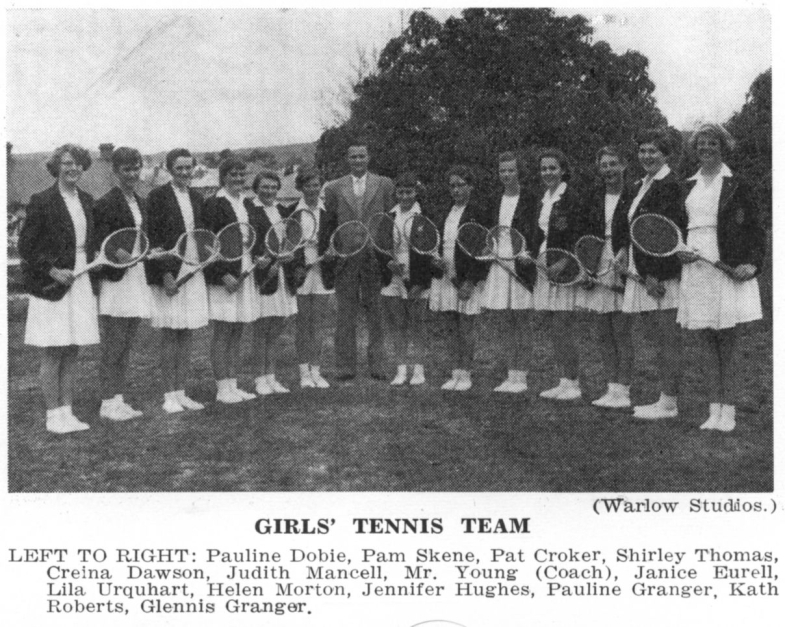 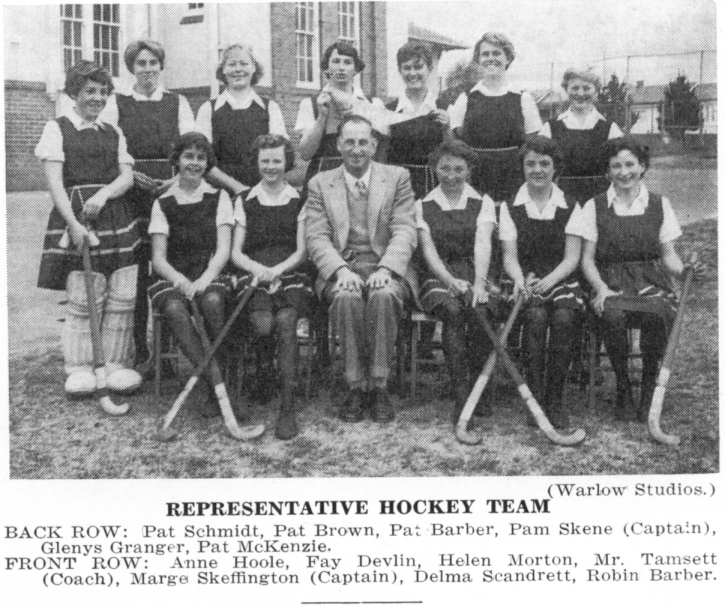 The following photographs were published in the school magazine in 1957. 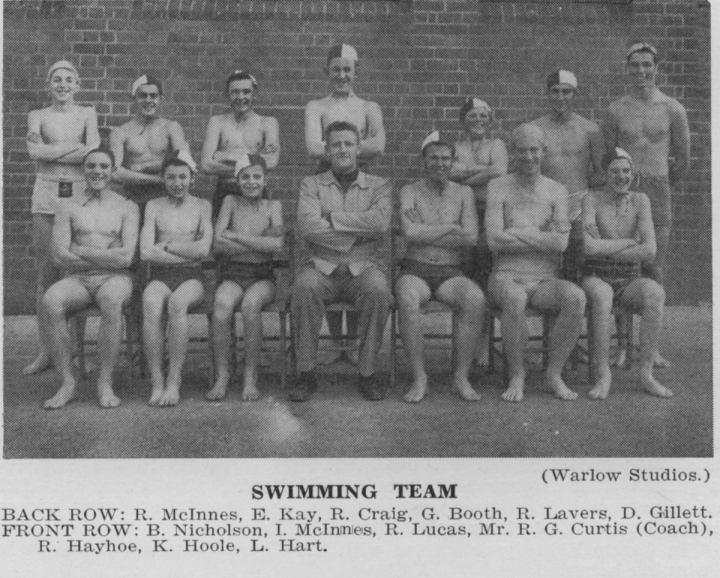 If you wish to view a larger copy of a photograph then click on the thumbnail image with your mouse pointer. 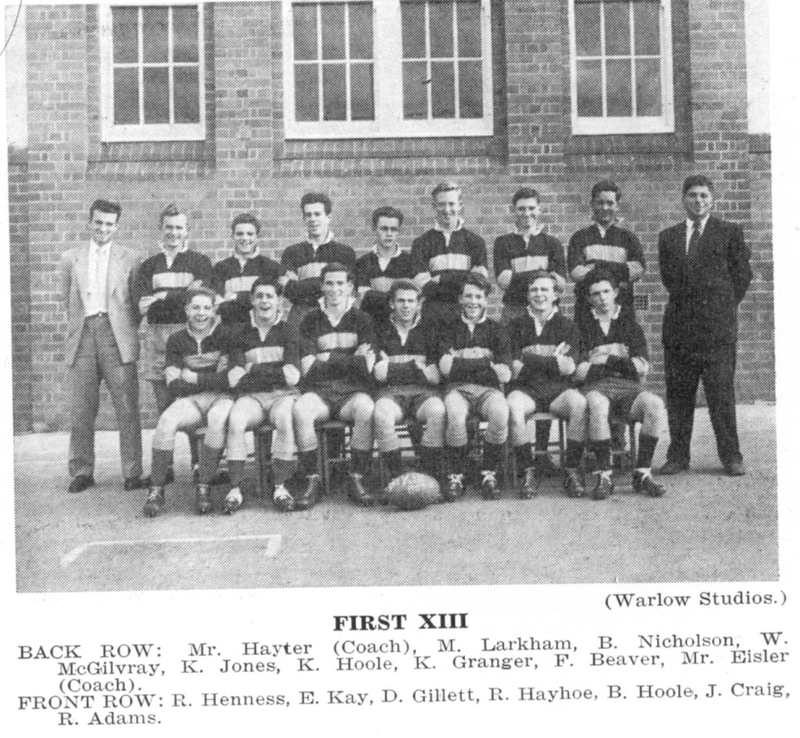 Click on a thumbnail to view a larger copy of the photograph.